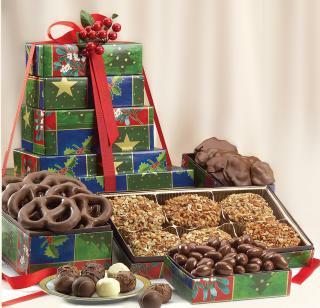 Add a little variety to your sweet Fudge treat and satisfy the whole family! 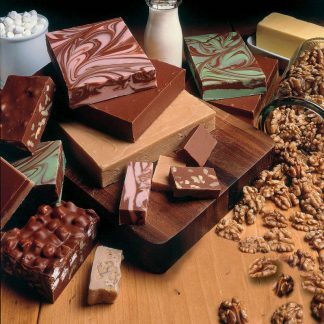 Enjoy 6 pieces, approximately 1 1/2 pounds, of our homemade cream & butter fudge. 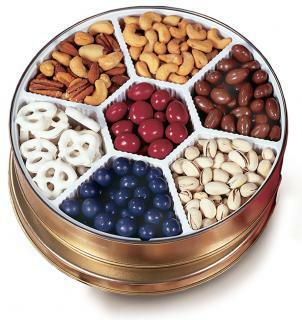 Our hand-picked selection is filled with traditional favorites and one or two of our specialty flavors as well. 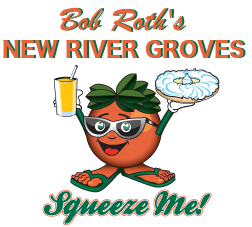 What a great way to get a little taste of the sugary smorgasbord, fresh from Bob Roth’s New River Groves Fudge Room. Remember, our Homemade Fudge doesn’t need to be kept in the refrigerator — just leave it at room temperature for the creamiest consistency. INCLUDES FREE SHIPPING!